Arrive Delhi – A warm welcome on arrival by our staff and transfer to hotel. Overnight at the hotel in Delhi. Delhi / Rishikesh – After an early breakfast assistance and transfer to Rishikesh and check in at hotel. Later visit Laxman Jhoola and other sightseeing points in Rishikesh. You may also opt for a visit to Rajaji National Park. Enjoy bonfire with dinner in the night. Overnight at the hotel in Rishikesh. 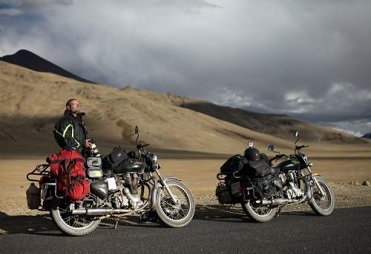 Rishikesh / Auli – After breakfast proceed towards Auli (245km). The scenery en route offers a feast to eyes. The rivers like Ganga, Bhagirathi, Alaknada, Mandakini, Pindar accompany you throughout. Upon reaching Joshimath by late afternoon, board the Asia’s highest and longest Ropeway connecting Auli. On arrival, check into Cliff Top Club, Auli, which is worlds Second Highest Resort. Watch the spectacular sunset on Nanda Devi (World 4th highest peak) & other snow clad ranges over of cup of Tea from your room or Deck. Enjoy Bonfire and music with dinner at night. Auli – After breakfast, set out for slopes to take some lessons of skiing . Later, trek with the local guide up to lake Valentine amidst thick pine forest to have a view of Healang Valley (subject to weather condition). Enjoy Bonfire and music with dinner at night. 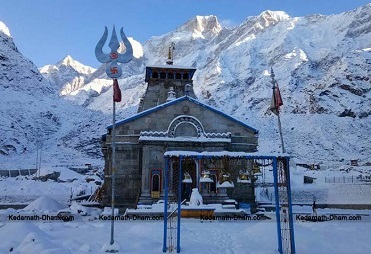 Auli / Binsar – After breakfast, pack a mini-lunch and set out for local sighseeing in and around Joshimath,which is a summer seat of Bhagwan Vishnu instead of Badrinathji. Visit Tapovan Temple, Hot Sulphur Water Springs, Narsimha Temple, Shankracharya cave. Later drive to Binsar on arrival check into Binsar Retreat and have lunch. Later, do some Jungle walk or relax at the Resort. Overnight at the retreat. Binsar / Munsiyari – After breakfast, drive to Munsiyari (196 kms). On arrival check in at a resort. 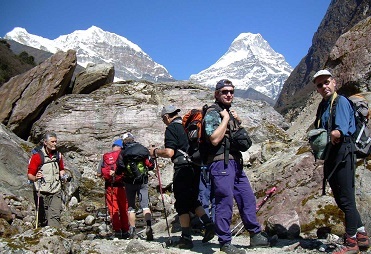 Later, leave for the base point to visit Milam Ralam glaciers famous worldwide for a high altitude Trekking. Enjoy sunset over the snow-clad peaks. Overnight at the resort in Munsiyari. Munsiyari / Patal Bhuwaneshwar – After Breakfast drive (119 kms) to Patal Bhuwaneshwar and check in at a Resort. 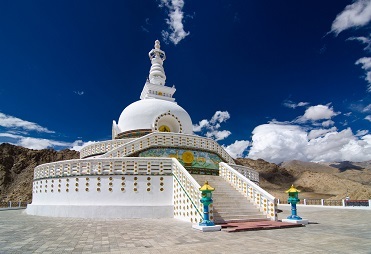 The place earns its fame from the stone carvings of may local Gods and Goddesses The way to the temple is through a narrow tunnel shaped cave. The main passage way opens into several small caves. Dinner and overnight stay at the resort in Patal Bhuwaneshwar. Patel Bhuwaneshwar / Bhimtal / Mukhteshwar – Morning drive to Bhimtal 172 kms). Pay a visit to Ghorakhal (famous for Army School and a great view). Naukuchiyatal (lake with Nine Corners) and Sattal (seven lakes) en route. On arrival check into Mountain Club Resort. You may also leave for Mukteswar (145kms), the highest Spot in Kumaon. En route you cross Bhowali – the biggest fruit market and Ramgarh, which is famous as fruit bowl of Kumaon. Pay a visit to the Shiva temple. Dinner and overnight stay at the hotel in Mukteshwar. Bhimtal / Mukhteshwar / Delhi / Depart – Afer the Breakfast Leave for your journey back to Delhi. Late evening transfer to airport to catch the connecting flight to onward destination.